Well Brothers and guests, it has been a busy January and February for our little Lodge in Camas/Washougal! So much so that your webmaster has been remiss in keeping the website up to date with everything that has been going on! January is one of our favorites months at North Bank, as with it comes the North Bank Crab Feed. One of our most popular events, the North Bank Crab Feed is organized and MC'd by Brother Rennie Johnson, and staffed by members of North Bank, as well as the Al Kadar Shrine. This event is funded by North Bank, with all of the profits going to the Ward Hoxsie Scholarship fund, benefitting graduating seniors from the Camas and Washougal school districts. Two $1,000 scholarships are given each year, which this event helps to fund! Now February? February is twice as busy! We have two events each February where North Bank gives back to our local community to help those who serve us. First comes the Volunteer Fireman's Dinner. This event honors the men and women who give of themselves to help protect our homes and families. The second event we have in February is a dinner for the Washougal Wrestling Program. North Bank hosts the event and provides dinner to a group of (very) hungry wrestlers and their families. Afterwards, the coaches host their awards program up in our Lodge Room. Both events have the lodge full to bursting, which we love to see! It's great to have the opportunity to give back to our community. As we move into March, our plate continues to be full. 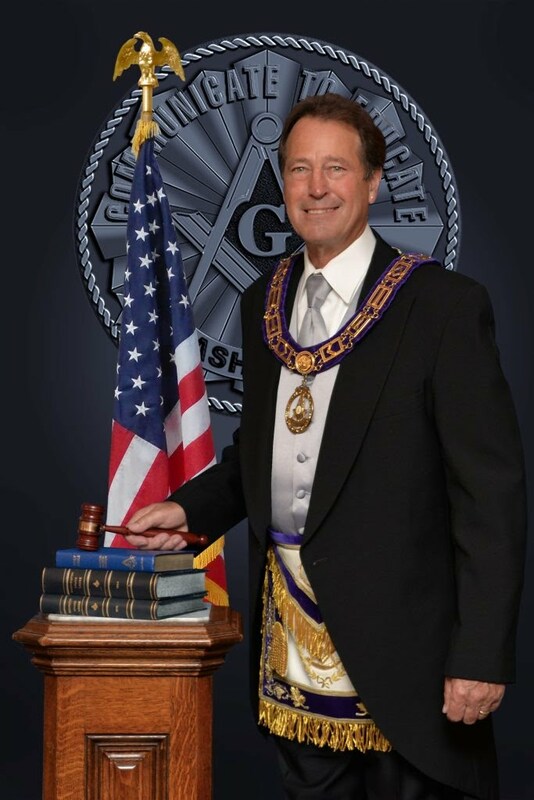 We will be sending a representative to the 2013 Warden's Conference, as well as attending the Region 4A communication coming up later in the month. It's great to be a Mason at North Bank; come out and visit sometime! We'd love to have you over for dinner and talk about the great things we're doing! Want to see a few more photos of these events? Stop by our Photo Gallery for a moment!